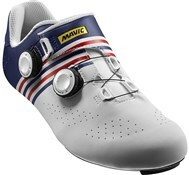 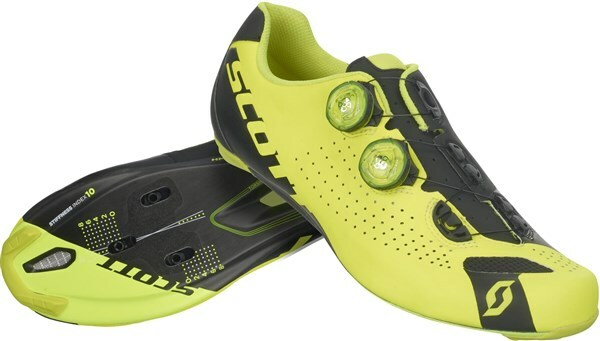 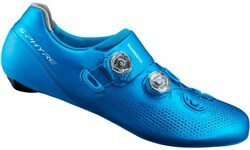 Made with elite, racing-oriented riders in mind, the SCOTT Road RC shoe is primed for pure speed. 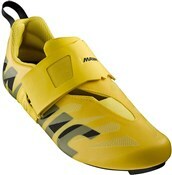 It features a matte finish asymmetric welded microfiber & mesh conforming upper. 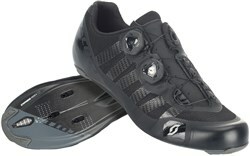 The shoe offers a dual-zone Boa IP1 lacing system, allowing on-the-fly adjustability in two separate segments. 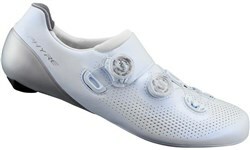 For optimal sole support, the ErgoLogic insole features an adjustable arch support and metatarsal button. 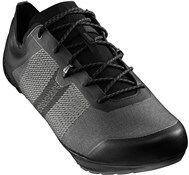 The stiff HMX Carbon fiber sole has a stiffness index of 10 (our stiffest, for pure efficiency).